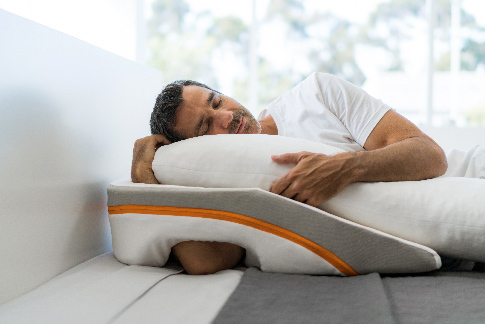 The MedCline Insert Pillow contains a proprietary blend of adjustable shredded memory foam is designed to contour to your arm and shoulder to keep you comfortable all night, every night. Choose size by the corresponding size of your MedCline system. MedCline Insert Pillows purchased here will fit MedCline systems purchased after 3/1/2017. If you have any questions, please call us directly at 800-610-1607. 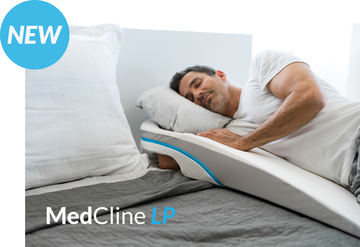 If you are looking for an extra or replacement Insert Pillow for our new Shoulder Relief System, MedCline LP, simply choose Size: Small from the menu above.